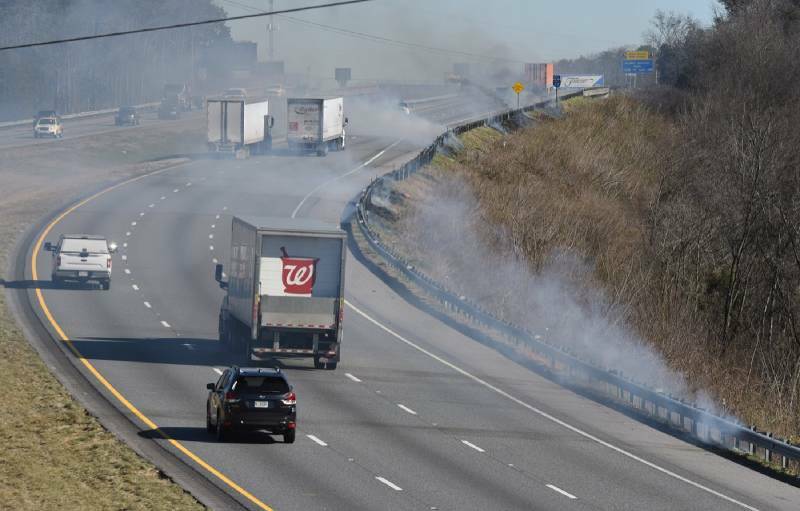 Eastbound Interstate 24 traffic motors through smoke from a roadside grass fire in Wildwood, Ga., approaching the Georgia/Tennessee state line Tuesday morning. There was no immediate explanation for the fires. This story was updated Jan. 22, 2019, at 4:53 p.m. with more information. 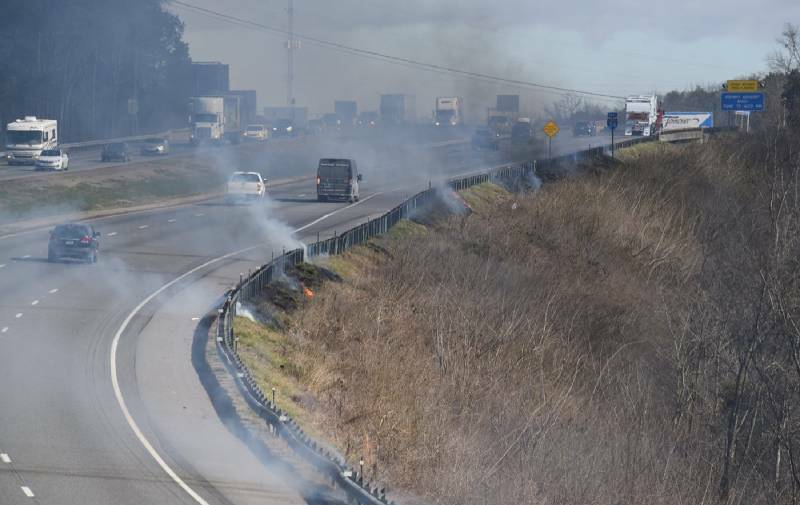 A brush fire on Interstate 24 eastbound in Hamilton County at the Tennessee/Georgia state line caused traffic delays Tuesday. 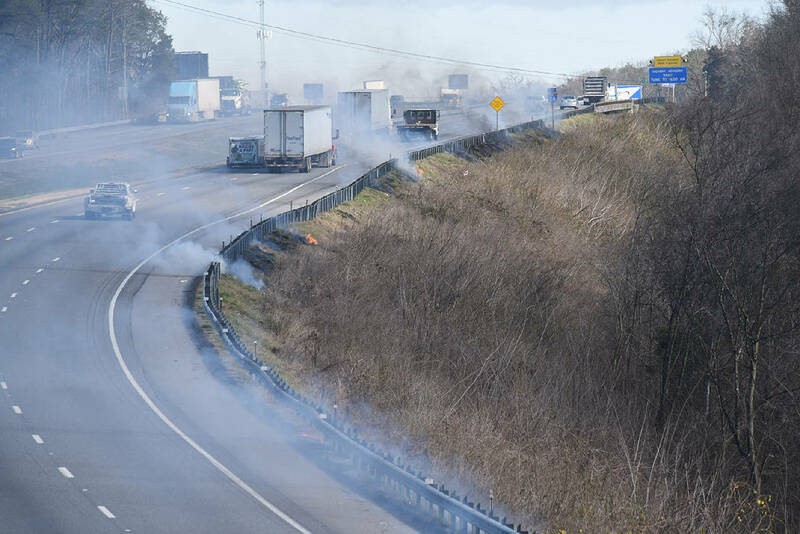 Eastbound traffic was delayed for much of the morning into the afternoon. Westbound traffic was not affected. There was no immediate explanation on the cause of the fires. Stay with the Times Free Press for updates.